Ottawa River Coalition fish fry: 11 a.m. to 6:30 p.m., Allen County Fairgrounds, 2750 Harding Highway, Lima. Eat-in and carry-out. 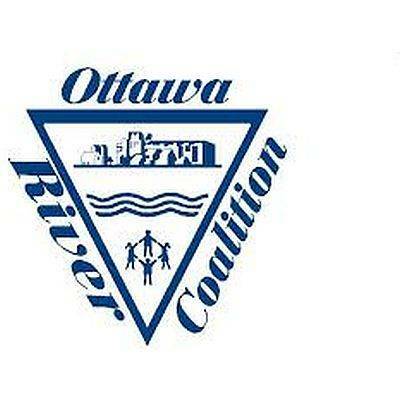 LIMA — The Ottawa River Coalition will host a fish fry from 11 a.m. to 6 p.m. Friday, April 19, at the Allen County Fairgrounds, 2750 Harding Highway, Lima. The event will be catered by Lock Sixteen. Eat-in and carry-out is available. There will also be a silent auction.